Product prices and availability are accurate as of 2019-04-21 08:03:36 UTC and are subject to change. Any price and availability information displayed on http://www.amazon.com/ at the time of purchase will apply to the purchase of this product. REFRESH YOUR OUTLOOK - Even if you've applied moisturizer since you were ten years old, the eye area is particularly vulnerable to signs of aging. The skin is thin and fragile and lacks oil glands. How can you tackle this sensitive area with powerful ingredients that don't dry out or irritate? MOISTURIZING, FIRMING, NOURISHING - Eyes look rested and more beautiful with this luxurious eye cream containing soothing herbs and plant cells. 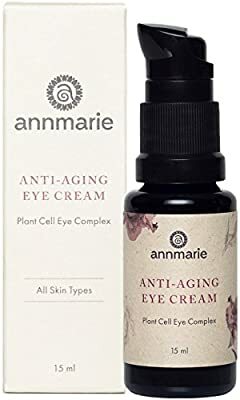 Antioxidant-rich green tea and goji berries reduce the appearance of fine lines and wrinkles, while cucumber extract and the herb eyebright temporarily ease puffiness. 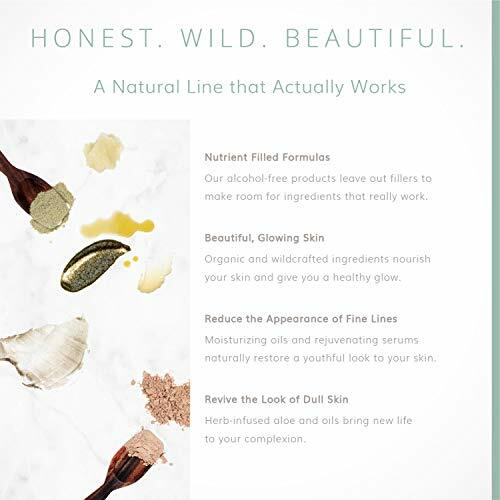 BETTER INGREDIENTS, BETTER RESULTS - Paraben free. Alcohol free. Transparent labeling and 100% honesty. No artificial colors, scents, or GMO-sourced ingredients. Handcrafted in small batches. We research, curate, infuse, and combine our carefully sourced ingredients to create the most effective skin care possible. YOUR DAILY RITUAL - Apply after a facial serum and before a facial oil. Pump a small amount onto fingertip. Gently spread around eye area, focusing on lid, brow bone, under eye and creases. 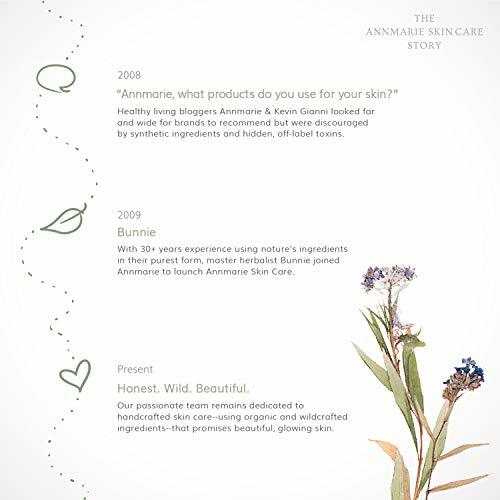 ORGANIC & WILDCRAFTED - Annmarie Skin Care products are naturally formulated, with organically grown and wildcrafted ingredients. 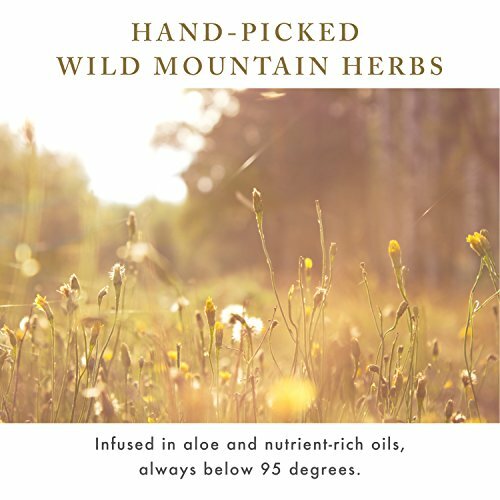 We work with small farmers and innovative chemists to offer you the most potent, handcrafted botanical products available. 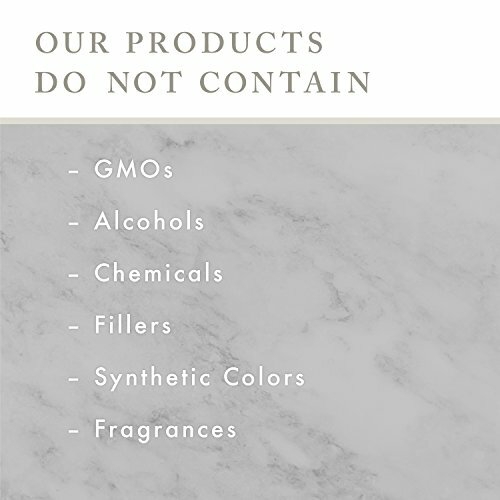 Our products are sustainably packaged, cruelty-free, and made in the U.S.A.